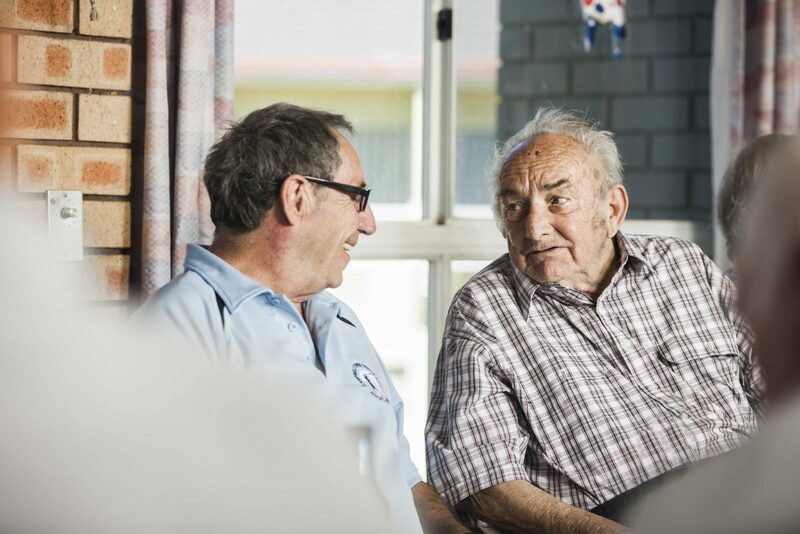 Our residential care home at Kyogle offers a range of residential care services for older people, from residential and respite care, to specialist care and support. 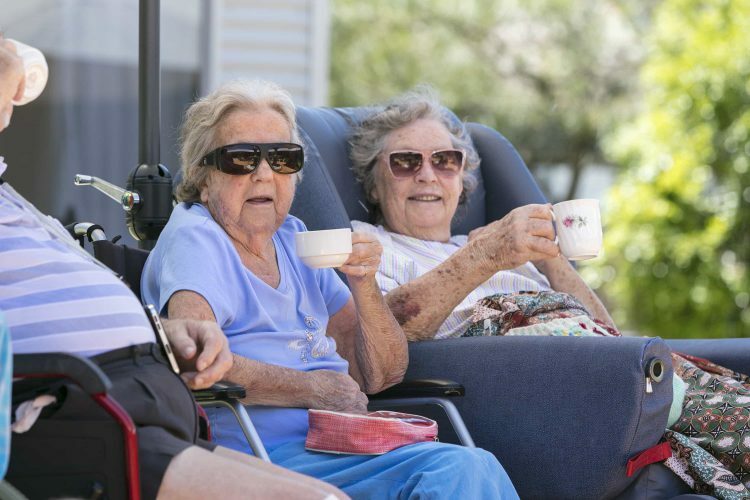 A vibrant aged care community offering great wellbeing, lifestyle and creative ageing programs, Whiddon Kyogle is your home away from home. 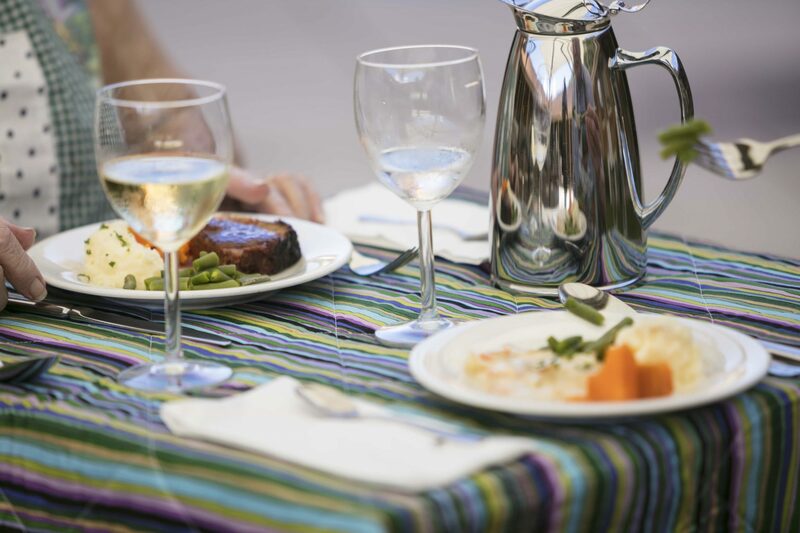 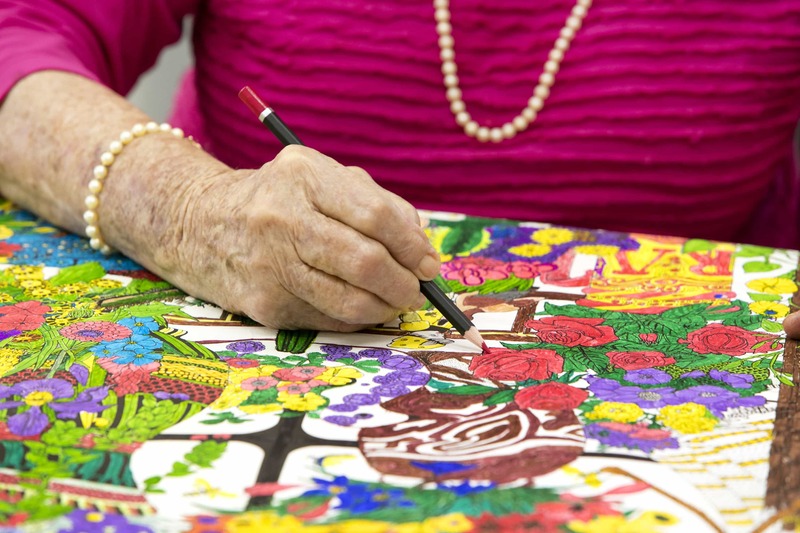 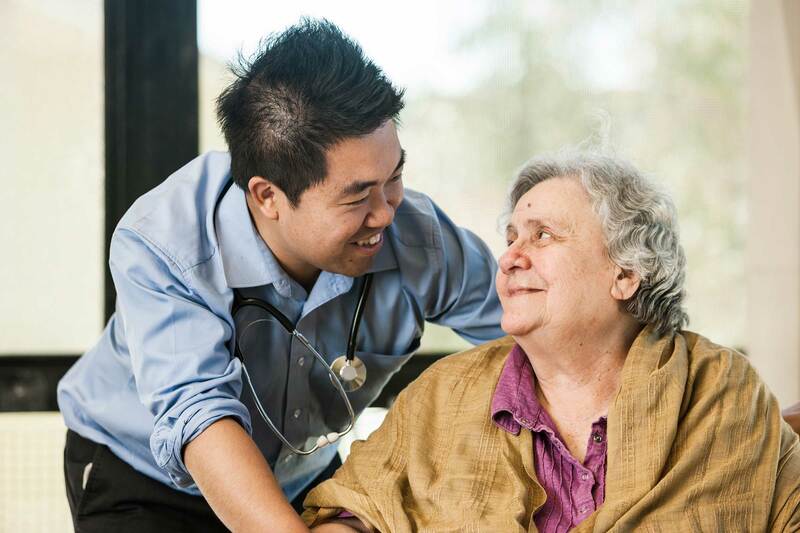 Our approach to care is personal, flexible and individually tailored to our residents’ needs. 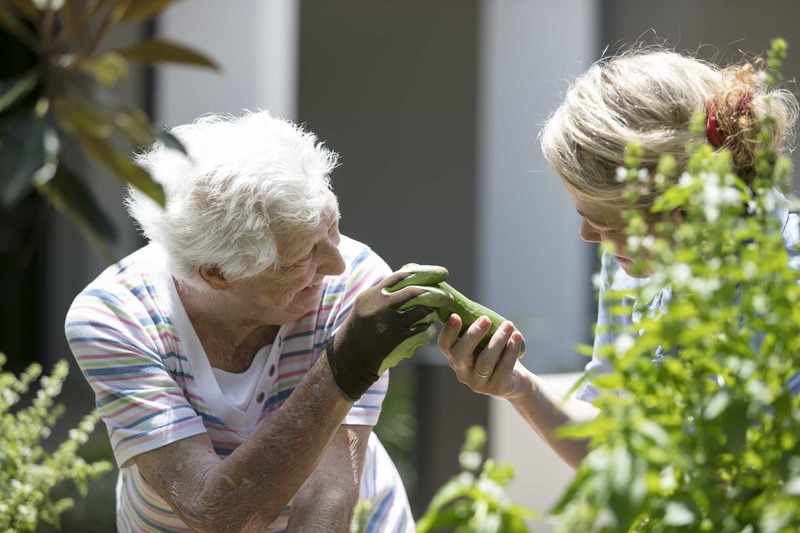 We work closely with our residents, family members and carers to develop a care plan that meets your care and wellbeing goals.